Calling all pastel hair fanatics! Spring’s latest haircolor trend is going to leave you feeling pretty and magical well into the summer months. While pastel hair is nothing new in the world of beauty, there are a few fresh takes on that trend that are leaving us with some major hair envy. From gorgeous shades of peach to pops of purple pastel, we can’t stop staring at candy-colored hair. If you’re considering changing up your look this season, here are our top 10 favorite pastel haircolors that are perfect for spring and summer. Whether it’s icy ombre or baby blue balayage, pastel blue hair has our attention. Not only is it a gorgeous look, but blue color is known for having a pretty long shelf life. Talk about haircolor that packs a punch! For those new to pastels, meet your perfect match – peach hair! Also known as blorange, this warm haircolor is great for those who want to play around with brighter shades without going too extreme. It’s soft, warm, and oh-so-pretty! Spring’s sweetest hair trend has to be bubblegum pink hair. This bubbly shade is a must for anyone who wants to step up their selfie-game. Inspired by the sea, this beautifully blended haircolor is a mix of soft greens and blues that has us doing a triple take. Loving mermaid haircolor? Check out another mermaid haircolor technique. Looking for a sheer wash of color? Ask your stylist about lilac haircolor! This subtle color is stunning and blends beautifully with more natural shades. Embrace your inner unicorn this spring with pastel rainbow hair. 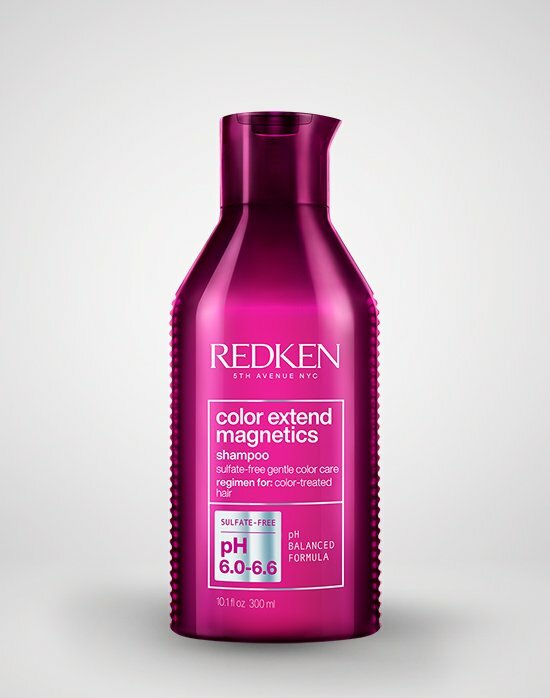 A mix of all of the colors of the rainbow, this trendy haircolor is sure to turn heads. Can’t choose just one shade? Ask your stylist about creating a seamless pastel ombré using only—you guessed it—pastel haircolors. This beautiful blend is a must for spring and will be sure to delight through summer too. Soft purple hair with just a hint of silver? Sign us up for the lavender haircolor trend! Turn the rose gold hair trend on its head by asking your stylist to add a shadowed root at your hairline. The shadow will help to create a dimension and depth to your rose haircolor that is absolutely fabulous. Inspired by some of our favorite makeup trends, holographic haircolor is sure to be the biggest haircolor trend of the spring and summer season. This haircolor trend features an array of soft purples and blues that gives off a holographic impression. 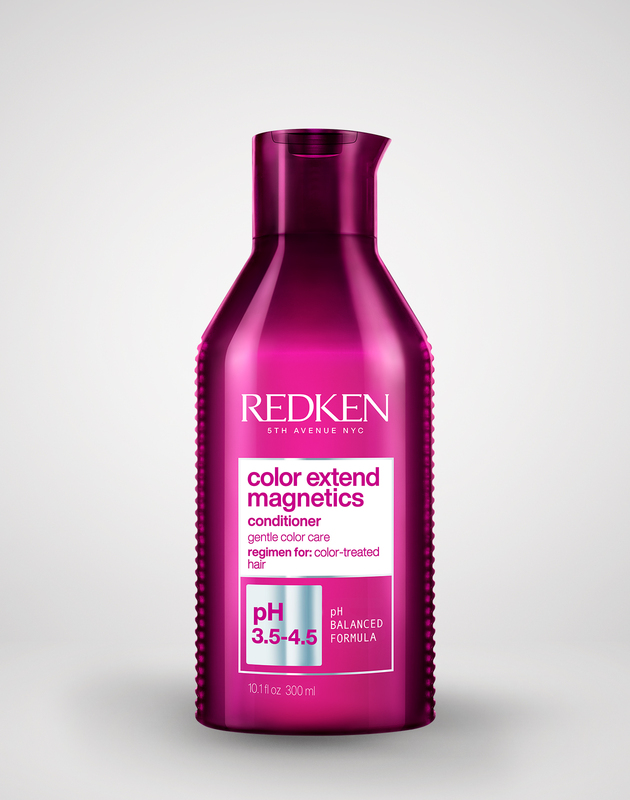 Be on the lookout for this gorgeous haircolor on your feed. Want to learn more about fantasy haircolors? 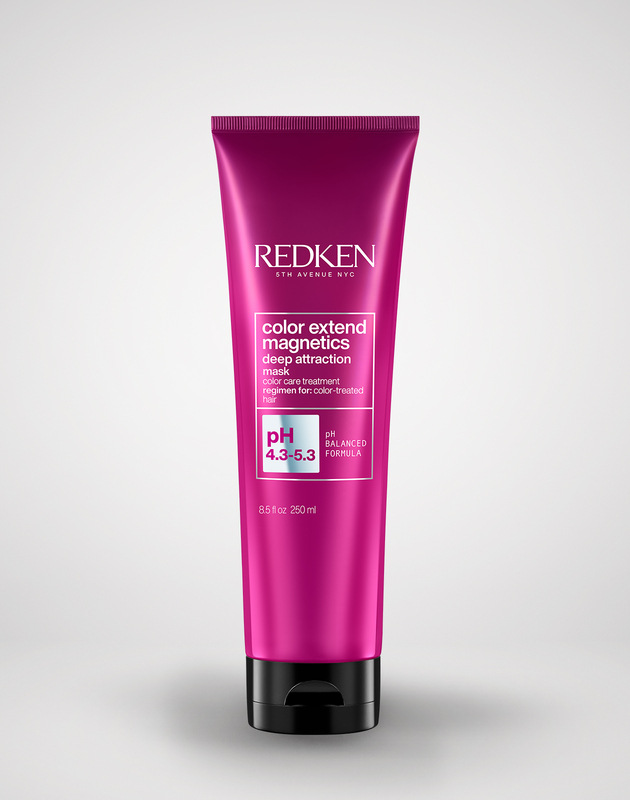 Ask your local Redken stylist about City Beats, the Redken semi-permanent haircolor line!